Athens Water Supply and Sewerage Company (EYDAP) S.A.
Psyttalia Waste Watter Treatment Plant (WWTP) is the main WWTP in the area of Athens, receiving an average waste water flow of approximately 730,000 m3/d. Psyttalia's WWTP capacity is 5.600.000 p.e., one of the biggest WWTPs in Europe and worldwide. 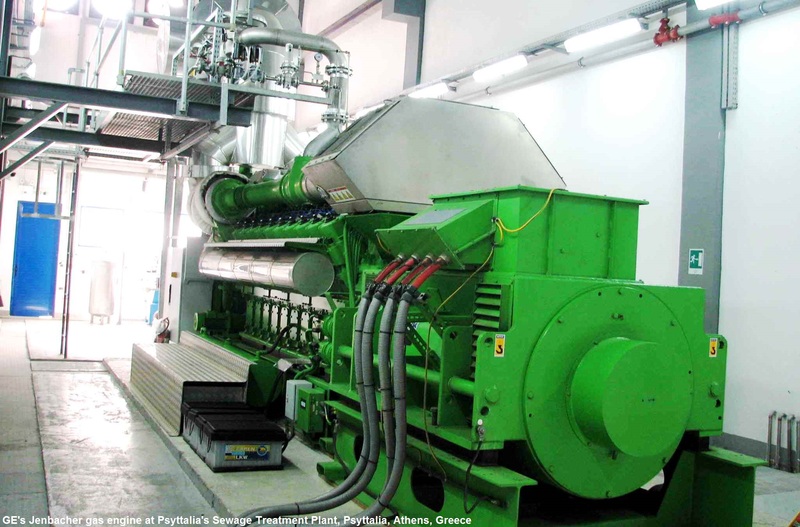 Biogas produced at Psyttalia WWTP is utilized as fuel in two CHP plants. 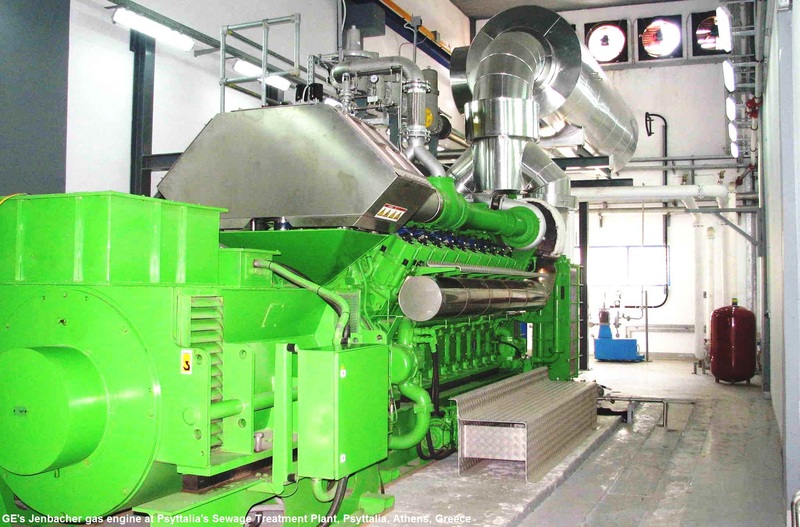 Additionally, one CHP plant using natural gas operates at Psyttalia, supporting the operation of the sludge thermal drying unit. The CHP plant with two GE Jenbacher JMS 620 GS-B.L v.E21 units, provide a considerable part of the heat and the electric power needed at Psyttalia's WWTP (for sludge digestion and drying). Surplus electric power is sold to the Public Power Corporation. The Joint Venture AKTOR A.T.E - ATHINA A.T.E has undertaken the Operation and Maintenance (O&M) of the facility.